We hear a lot about the various health benefits of vitamin E, but vitamin E isequally good for our skin. Check out 9 most important vitamin E benefits forskin! There are many causes for stretch marks – most importantly, rapid weight gain or weight loss, as well as pregnancy. However, there are not nearly as many cures. Vitamin E has proven to be effective in the treatment of stretch marks. 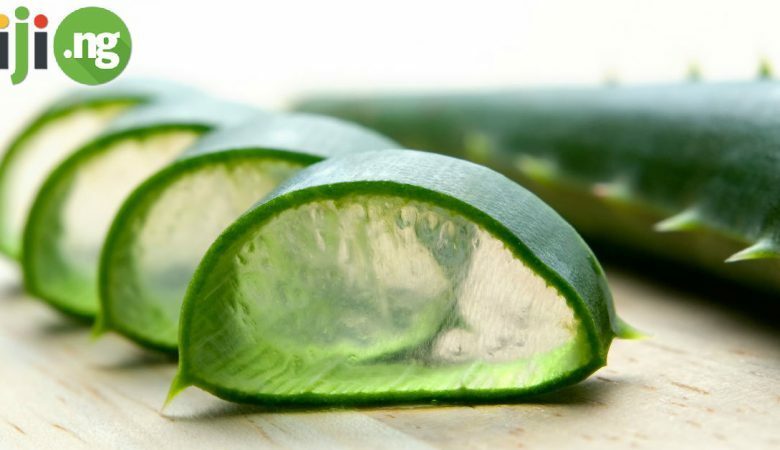 It supplies the skin with necessary nutrients and improves it elasticity. How to use vitamin E capsules for skin? Simply open them and rub the oil into your skin. Women with normal-to-dry and dry skin often have trouble finding a good cleansing solution that doesn’t further dry out the skin. This is where the benefits of vitamin E capsules come in handy! To cleanse your skin with vitamin E, dab a cotton disk in the contents of one vitamin E capsule and massage your face in circular motions, removing the makeup and grease from the skin. If you’ve noticed signs of premature ageing in your skin or want to slow down the ageing process, take advantage of one of the biggest benefits of vitamin E capsules for skin! Mix a little quantity of vitamin E oil into the regular cream you’re using and put on your face twice a day. 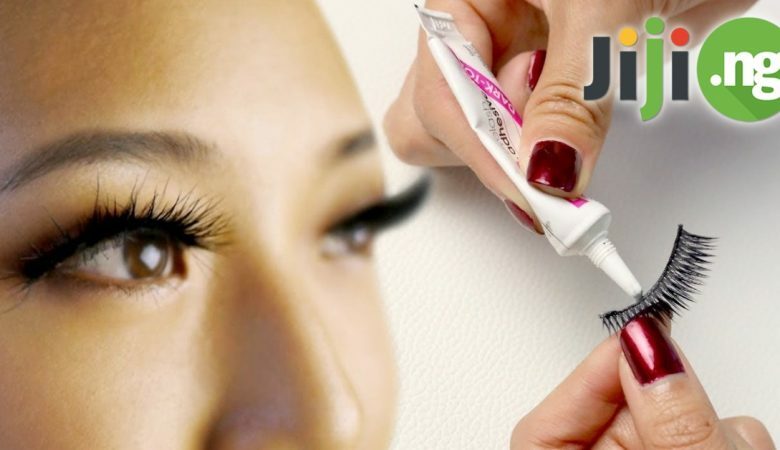 It can be a general purpose face cream or a special cream for the undereye area. If you went out in the sun without protection and now have a sunburned area, you’ll be happy to know about the effect of vitamin E on skin after sun exposure. Simply apply the vitamin E oil to the damaged area and reapply as necessary. Perhaps, the most popular way of using vitamin E for skin is replenishing the skin with moisture. Applying vitamin E on face overnight locks the moisture inside your skin without making it feel greasy. In order to always look their best, lips require special care. Vitamin E, one of the best vitamins for skin, has a very positive effect on the condition of the lips, but in order to feel it, it’s not enough to eat plenty of vitamin E rich foods – you should also apply vitamin E oil directly to your lips or look for lip balms with vitamin E as their main ingredient. If your skin is prone to getting cold sores, make sure there is always a couple of vitamin E capsules in your drawer. Putting vitamin E oil directly on cold sore blisters speeds up the healing process and removes the unpleasant sensation. Dark circles under your eyes not only make you look like you haven’t slept for days, but also make you visually older. To gradually stop dark circles from appearing, simply mix vitamin E into your undereye cream every day. Millions of women are already using vitamin E capsules for glowing skin, and now you can do the same! If your dull and uneven skin tone is the result of hyperpigmentation and dark spots, use vitamin E capsules for skin whitening! You can get a visible result from vitamin E oil alone, but it will be even better for your skin if you mix vitamin E with a carrier oil – coconut, jojoba, and almond oils work best.